We want to encourage families to love God, love people, serve each other, and the world. 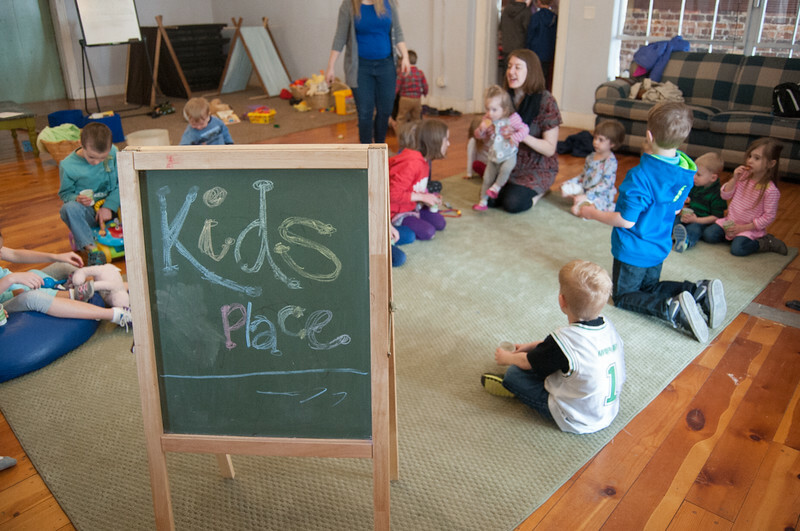 We do this by offering age appropriate worship space for children to learn and grow in their relationship with Christ. We are led by a team of leaders who are trained and passionate about providing a safe and fun environment for all kids. 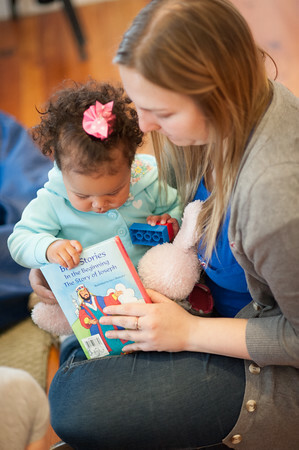 At Central, we believe parents have the biggest influence on their child's faith journey. Because of this, we want to partner with you. We want to provide you with the best tools and resources to learn about your child's faith in every stage and how to make every week count. Our Safe Sanctuary Policy is put in place to keep our children, youth, and volunteers safe. We ask every person with a desire to volunteer with children or youth to be trained in Safe Sanctuary before serving. Want to join our team? Children ages 3-12 are encouraged to attend Children's Church on Sunday mornings where they can participate in an age appropriate worship space alongside their peers. Our Uptown location’s 9:30am service offers a Nursery room for infants and toddlers directly inside the bright red doors upon entering the building. The Children’s Ministry is in our newly renovated basement, where classrooms are available for Lower Elementary students (Preschool-1st grade) and Upper Elementary students (2nd-5th grades). Sometimes our children’s elementary classes will be combined depending on attendance. Our Westside location's 11:00am service offers a variety of classrooms. We have a Nursery room for infants and toddlers, a Preschool room for 3-4 year olds, a Lower Elementary classroom for Kindergarten-2nd grade, and an Upper Elementary classroom for 3rd-5th grade. Children's Church is offered at every service on Sunday mornings and we are always looking for people to serve! From holding a sleeping baby to teaching our older children about the Gospel, we can help you find the best spot to get connected. Central also offers special, one-time events for children and youth! Vacation Bible School, youth retreats, service opportunities, and summer camps are just a few of these events, and we are always looking for leaders and chaperones for these events. Have an interest in serving with middle school and high school students? We are looking to grow this ministry area in partnership with The Plains UMC, and would love to dream about what this would look like in collaboration with adults who are excited to know these students and to share Christ with them.